Are you an undecided voter? For the past three weeks, we conducted in-depth interviews with the three major candidates for governor. 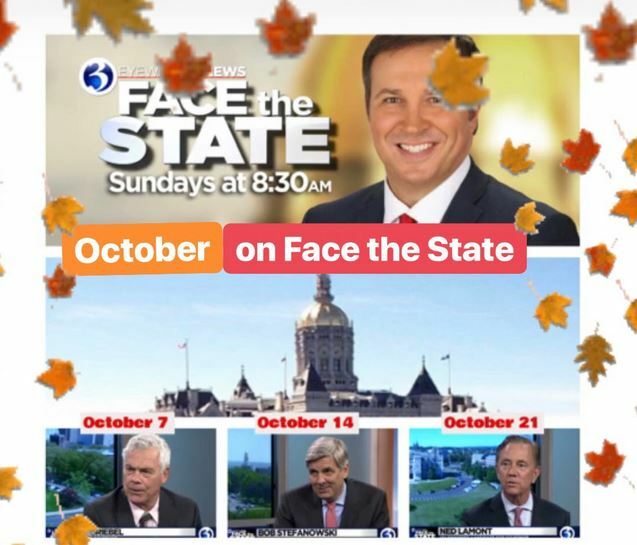 Maybe these editions of Face the State will help you make up your mind. Who do you want to be the next governor?